There are a few things that will divert me from the straight and just road of comics blogging and keeping things um 'pure' over here in my little corner of world, and one of them is Alien (others include, but are not restricted to, dinosaurs, Godzilla, jalapenos). I've been hearing a bit about the new Alien game, Alien: Isolation, mostly about how good it is, a little about how it's not as good as well as reading Abhay Khosla's diary entries as he navigated playing it. 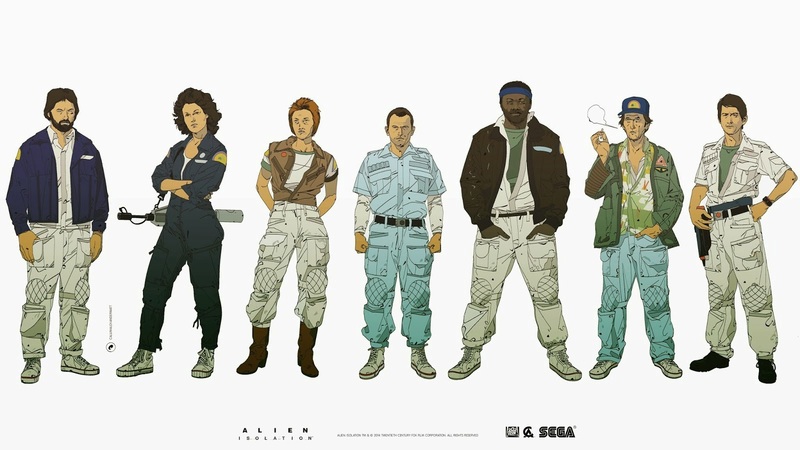 My love for Alien is such that I have considered buying this game despite the last time I played a game being when the Sega Mega Drive was launched in the 90's. It's obviously not the first Alien game to be released, but it is the first one I've heard largely positive things about. From what I can gather, the game is set after the events of the original Alien but before the second movie, and follows Ripley's daughter Amanda, who is investigating the disappearance of her mother. Amanda is transferred to the space station Sevastopol to find the flight recorder of the Nostromo only to discover an Alien has terrorized the station and killed the vast majority of the crew. 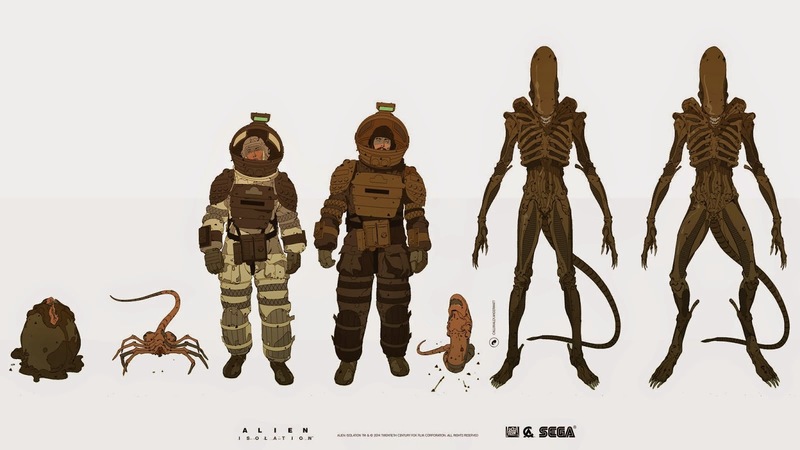 While I've been umming and aahing over that, I came across these fantastic concept designs by Calum Alexander Watt who worked on the game, and instantly became a little more enamoured with the idea. 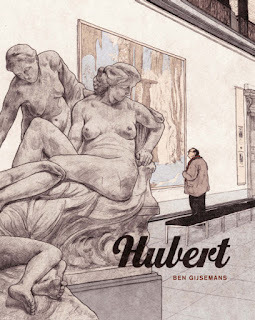 Watt points out that he tried to retain Cobb, Moebius, Mollo and others influence and aesthetic, simply because it is so iconic and works that well. I like that: I like that they're so familiar in look and yet distinct enough to be recognised as the work of someone else. 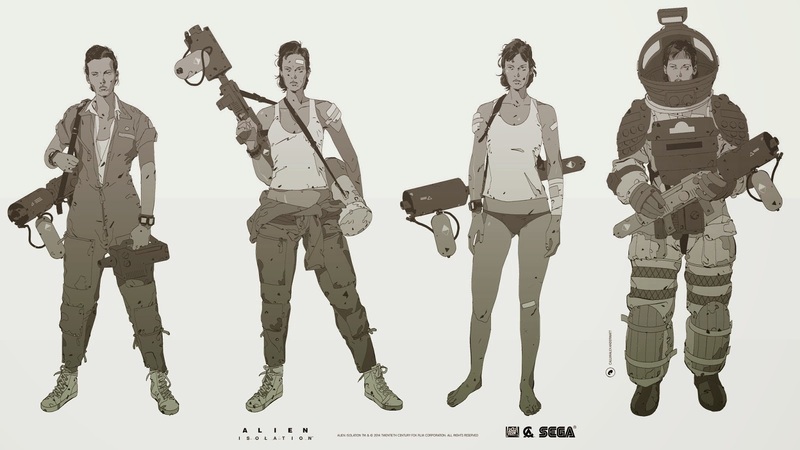 'The first time he first batch of character work for Creative Assembly's ALIEN:Isolation. 2011. As mentioned previously, the majority of this works owes a debt to John Mollo and Moebius. Their original work on the film has lasted the decades and still stands as the benchmark for serious scifi work today. Watt's also done another post on the storyboards he produced for the game, which are excellent and very nice to look at in their own right. Head on over to his site to see and read more of everything. 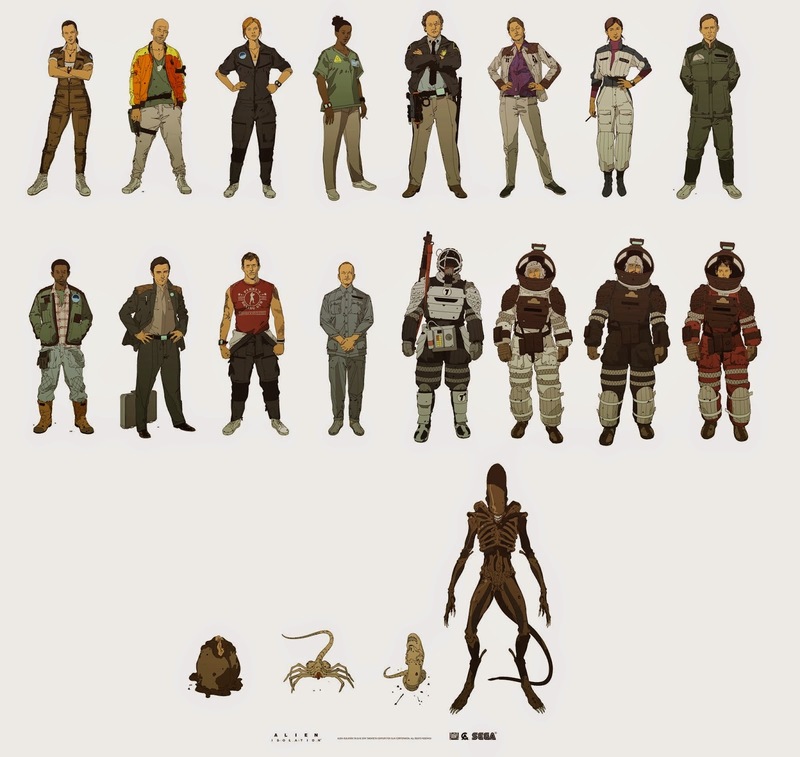 Superb work all round; always love seeing good Alien related art and things.